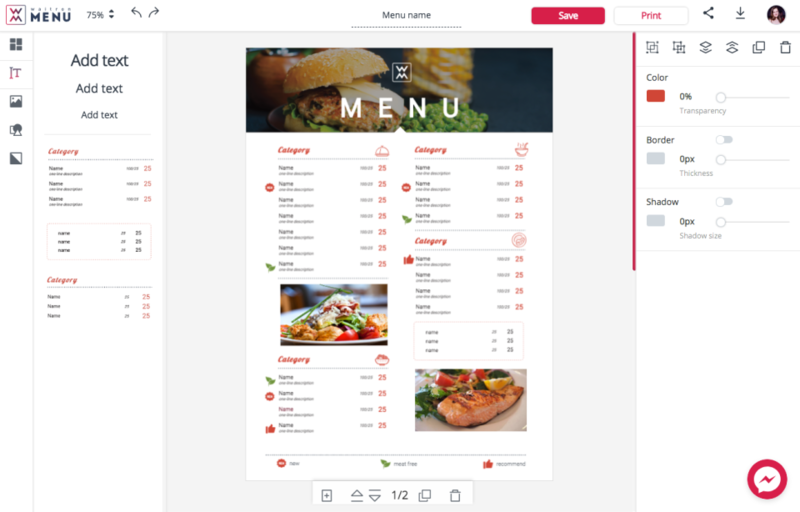 WaitronMENU is a simple and easy-to-use online menu maker that helps users to create beautiful designs. 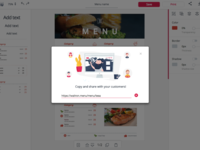 The tool can be used by both non-designers and professionals. 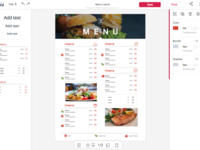 The platform provides a vast selection of professionally designed layouts, fonts, images, icons and other various elements. 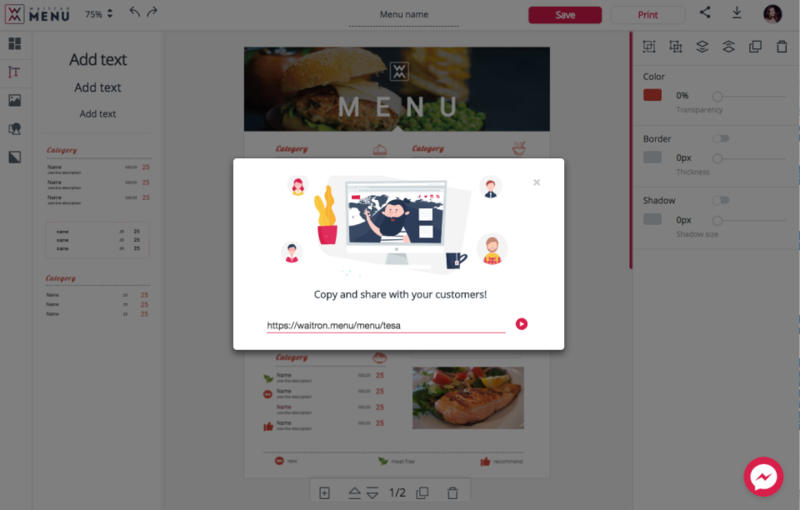 Users also can create custom designs that contain elements of their company by uploading own photos, illustrations and other branded details.